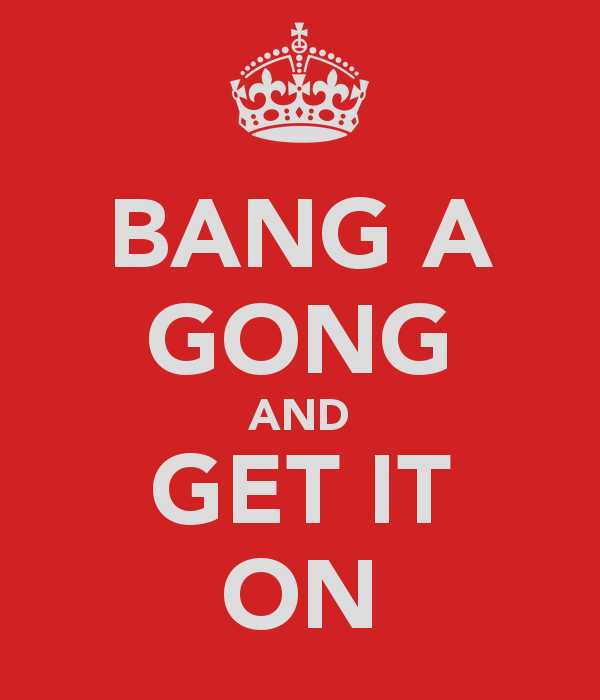 GONG! Sales has closed another deal! After the high fives, fist pumps, multiple reply-alls, humble Oscar like acceptance speeches by the sales rep where they thank everyone and their mom, and the obligatory executive pat on the back, the rubber needs to hit the road. This is where your Customer Success team straps on their gear and sounds the alarm. It’s time to start the onboarding process! Unfortunately, this is also the stage when many customers pass “go” and end up in churnville due to a poor onboarding experience. Preact reported in a survey that an inadequate onboarding experience can account for 23% of churn! You really need to have a proper onboarding process in place to fulfill the promise that the sales team pitched in the buying process. Early on at Influitive, I felt that I was really lucky as our product is really easy to use (hence the name Influitive). 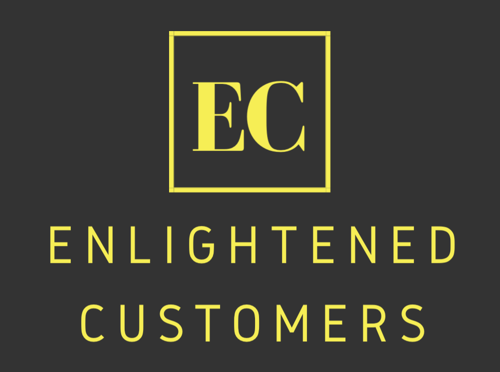 It was fairly easy and painless to get our customers up to speed and to get them using our product. However, I started to break down the time that our Onboarding team was taking on calls training customers as well as the preparedness of our customers coming into these calls. There was just too many repetitive tasks performed by our team and we found that many customers were ill-prepared coming into onboarding. In addition, we saw breaks in the onboarding chain (and in post-onboarding) when a power user would leave. We would have to start the entire manual training process all over again for that customer. This wasn’t scalable. In early 2015, I changed the mission of our Education Manager and her focus on creating training courses that would turn out instant power users. In addition, we would create self-paced training so that our customers could do this on their own time and without our involvement. When we launched the first twoproduct training courses, the first decision we had to make was to decide as to when we would infuse this new powerful tool into our onboarding process. We decided to provide this to customers as soon as they signed so that they could come to the kick-off call already prepared with product knowledge and a sense of how they could start to execute with our product. While it’s still early, the results have been impressive. From the feedback from our Onboarding team, they are reporting that customers are coming to their first calls more prepared and with their homework completed at a higher rate. From an adoption perspective, we’ve seen a 10% improvement in initial product adoption scores that we set as key health indicators 30 days post-onboarding between customers that completed the product training and those that didn’t. This has been a major victory for our team and it will only improve as we continue to refine the content of these courses. There is a great expression that I use often: Ugly wallpaper can start to look nice over time. If you get used to it, it doesn’t seem ugly anymore and you ignore it. The same thing can occur in your customer experience. You need to really examine the onboarding experience and look at where your customers or your onboarding team struggles when it comes to configuring your product. In our case, we noticed one product component that seemed easy enough to configure as we had great documentation. When we broke the problem down, we realized that customers were stagnating at this stage as it required design skills that they didn’t have. In addition, once their designer completed the task, they still needed to complete the product configuration on their own. All this took time and it wasn’t an area that was changed very often once the onboarding process was complete. We determined that we could eliminate several days off the onboarding experience if we gathered the inputs from customers and configured this section ourselves. Since our team is well versed in this area of the product, it takes us a fraction of the time and we had the Product team make some simple enhancements to speed up the overall process. We still have more work to do to simplify other aspects of our product but the key is to start to tear down down that ugly wallpaper. Start with the low hanging fruit and have a wish list for your product team. One area that we’ve kept refining over the years is what it takes to have the best possible results using our product. As we’ve had more and more customers we keep getting more data which allows us to dig further into this challenge. We realized that our customers were configuring the product correctly but it wasn’t optimized to achieve the best results. In our case, it’s extremely important to really understand the audience that they are marketing to. The better they tailor the experience for that audience, the better the results they’ll achieve. To help direct our customers in the right direction, we changed the questions that we ask our customers to complete before the kick-off call to better focus on who their audience is. We then discuss this on the kick-off call to help them brainstorm the direction that their advocate program should take. As an example, I had the pleasure of joining one of these meetings with a customer of ours in the tech HR space. They had initially called their advocate program “VIP”. While that was fine as they wanted to create a VIP experience for their advocates we drilled into what their advocates wanted and what they felt and theme of “acceleration” emerged. Their customers wanted to accelerate their hiring, their company and their careers. “Accelerators” has now become the rallying call of this entire program and sets the tone for how they will take this to market. We helped narrow the focus for them and now they better understand the mission of how best to use our product. Look for ways that you can better set the tone at the outset of your onboarding that will put you on a faster path to success. When we first made the change to split out onboarding from the Customer Success Manager team, I used a hybrid approach. I still had some of our Customer Success Managers do some of the onboarding engagements due to resource constraints and when we had pilots (3-4 month agreements). The results were mixed. While there were advantages with this process our onboarding person had help when there were a surge in customers and our customer success managers build strong relationships with customers who had short term agreements it just masked some of the other problems we faced. We really should have reduced the number of short-term agreements we had in place and we should have hired more onboarding specialists. In addition, it was difficult to create a consistent onboarding process when there were people that were doing it “part-time.” This had to change. We decided to hire an appropriate number of onboarding specialists and have them work on improving the overall process. We also needed some flexibility. We had some customers that wanted more hand-holding during their initial stages so we introduced a Services team that could take on the heavy lifting components of onboarding. While this introduced some additional complexities to the process, it also helped the company speed up deals that were stuck in the sales pipeline due to lack of resources. The Onboarding and Services teams are still working out the right processes but overall this has been a win-win for customers and for our company. You cannot underestimate how valuable the onboarding process is to the success of your company. Keep poking holes in the processes and rely on your team members – the ones with their boots on the ground – to bring forward improvements. In addition, be sure that your team is focusing on the right things as they can be too far in the weeds. It’s a team effort and one that takes passion and commitment. I’m lucky to work with some amazing and talented people that are never satisfied and always want to improve. What improvements did you make to your onboarding process and how did they help you achieve your company’s goals?